one may wonder what is an IITan doing at an FMCG Company? 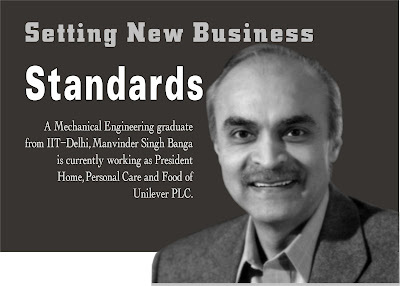 But Manvinder Singh Banga has made it big even in a Food Manufacturing & Consumer Goods company. He was in the race for the top post at world’s largest FMCG company to succeed Patrick Cecau, the Group Chief Executive who is due to retire early next year. He has been the former CEO of Hindustan Lever limited, India’s largest consumer products company and one of its most respected companies. Manvinder Singh Banga, commonly known as “VINDI”was born on October 31, 1954 in Shimla. His father Harbhajan Singh Banga was a General in the Indian Army. Early childhood saw Manvinder Singh crisscross the country, living in small villages and larger towns, wherever his father was posted. He completed his schooling in Delhi Public School and did his B.Tech. in Mechanical Engineering from the Indian Institute of Technology, Delhi in 1975 with a gold medal. From Delhi he moved to Ahmedabad to study at the Indian Institute of Management (IIM-A). Here too Vindi earned a gold medal. 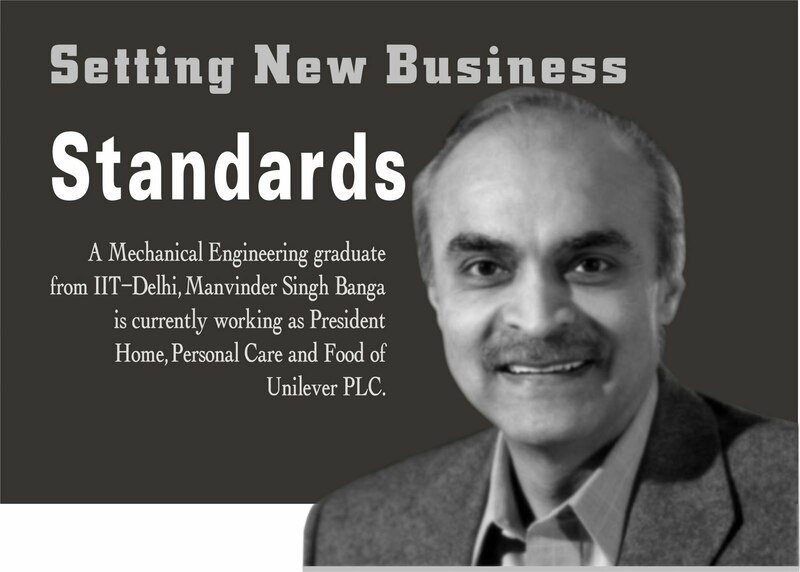 After leaving IIM-A, Mr. Banga joined Hindustan Lever as a management trainee in 1977, and got three out-of-turn promotions which catapulted to top spot in the Hindustan Lever Board at a young age of 41. Up to 1992, he worked in a variety of Sales and Marketing assignments in the Detergents and Personal Care Categories in India including a spell with Lever Brothers, UK. From 1993 to 1995 he was the Head of Hindustan Lever Limited Personal Products Business. From 1995 to 1998, he was Director for Detergents, Hindustan Lever, as well as Category Leader for Soaps and Detergents for Unilever’s Central Asia and Middle East Region. He was Senior Vice President, Hair and Oral Care from 1998 to 2000. In 2004 he was Business Group President for Unilever’s Home and Personal Care business in Asia. 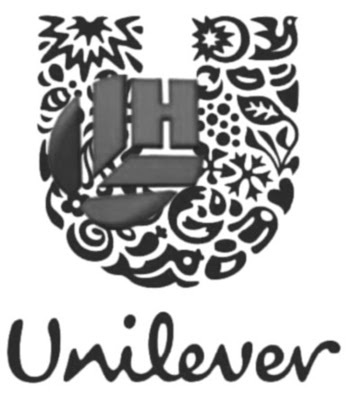 In April 2004, HLL (Hindustan Lever Limited) announced that it would replicate Unilever’s organizational structure by splitting into two separate divisions, Foods, and Home & Personal Care (HPC). As part of this reorganization, Banga was made non-executive chairman of HLL, and also given additional responsibility as business group president of Unilever’s Asia HPC business. In February 2005, he was elevated to the newly formed Unilever Executive (UEX) as worldwide president of the Foods business (which accounts for 57% of Unilever’s global revenue). In April 2008, he was given additional responsibility for the global Home & Personal Care (HPC) business. HLL has been well known as a company which nurtures talent. Vindi Banga has taken this to new heights. He exhibits the qualities of sharp intellect, intuition and analytical ability since taking over as Chairman, he has made several changes to the organizational structure to provide greater empowerment and make jobs richer, and to push decision-making deeper into the organization. Banga lives by the values he is driving in HLL – Courage, Truth, Action and Caring. Director on the Board of Maruti Udyog Ltd, India’s car manufacturer. As the Chairman of HLL, he has left marks of his excellence in creating new growth avenues for the company’s existing businesses, establishing altogether new businesses and global strategy formulation for the parent company. Vindi Banga is married to Kamini whom he met in IIM-A and has two children. Being a good leader involve few essential characteristics. First is the ability to look into the future, the ability to take bold steps, Motivate other employees for implementation of work processes. A good leader also has to uphold the value system of the organization. “Everyone is struggling with the challenge of globalization,” says Mr Banga. According to him, there are two issues at stake: focus and scale. Companies want the uniformity of scale, with global brands and marketing, largely because it cuts costs. But the truth is that people in different regions have different cultures and different incomes. So Brand innovation needs to focus on consumer clusters worldwide that are likely to respond in similar ways. Mr Banga says, If a business is successful, then it is far easier to attract talent. But even a successful company such as Hindustan Lever is facing competition for recruits from financial companies. Most of all, though, the company works hard at creating an environment that its workers are excited about. “We need to allow them to grow fast and to enjoy what they are doing,” says Mr Banga. And though there are performance bonuses on offer, the main reward is that people “see a future ahead”. Innovation is a crucial success factor for any company. The first thread, according to Mr Banga, is the diversity of management talent. The second is being outwardly focused, so that the company is aware of mega trends. When it comes to judging companies, Mr Banga advocates two main measures. The first is to look at economic value added (EVA) over a period of three to five years. The second is to look at whether the company is doing better than its competitors. This means looking at things like market share. If it’s a new company, is the market share growing rapidly than you can sat that company is really doing well.